Grandview Kitchens is the place to go for your kitchen renovation. Choosing from a vast range of Materials, Colours and Finishes we design and build your kitchen in our own factory, and then use our team of skilled tradesmen to install it for you. At Grandview Kitchens, we specialise in complete kitchen renovations – custom cabinets and functional hardware are just some of what we offer. With a wide range of products, fittings and styles available, trust us for your kitchen renovations and remodelling. Melbourne home-owners can call now on 03 9729 8211, or arrange an obligation free design consultation online. We’re the local kitchen company Melbourne’s Eastern Suburbs can count on for top-quality kitchen renovations. Balwyn, Bayswater, Doncaster, Wheelers Hill, Wantirna, Hawthorn, Kew, Malvern, Toorak are just some of the suburbs we’ve serviced in our time. Our range and eye for design can help turn your drab and out-dated kitchens into sleek, modern and cutting-edge spaces, tailored to you and your family’s lifestyle. 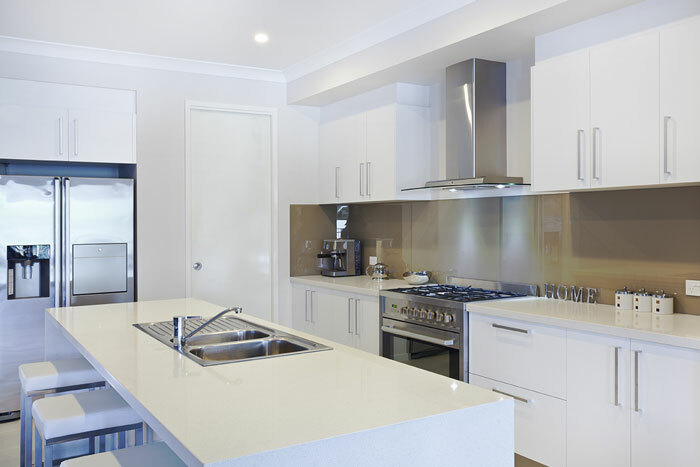 We’ve provided a range of unique kitchen renovations for Eltham, Warrandyte & countless other Eastern Suburb areas. 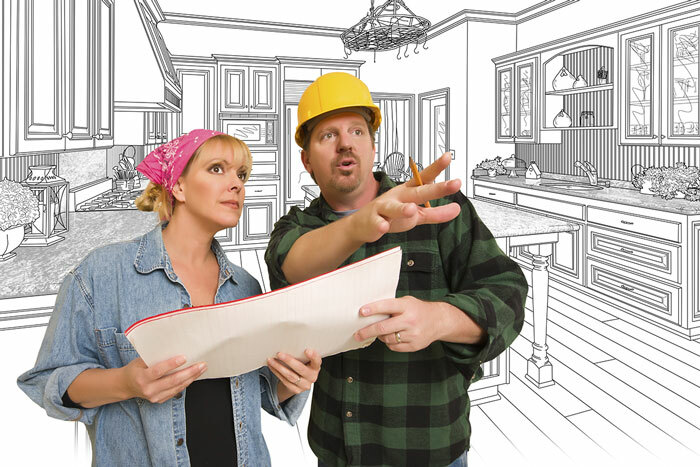 Don’t be fooled by name – Grandview Kitchens can renovate more than just your kitchen area. If you’re planning to overhaul your home’s look and boost its market value, why not go all out. We offer custom cabinetry, bathroom renovations and walk-in robe installations as part of our kitchen makeover Melbourne service. When it comes to the kitchen renovations Melbourne home-owners can count on for affordable pricing and quality fitting, Grandview Kitchens is leagues ahead. Add style and functionality to your existing kitchen today – contact us to see how much a renovation might cost you, or call now on 03 9729 8211.